The Drinking Man’s Diary is really the center of Popular Culture. Mostly this is thanks to The Consul and his insight, but I like to think I play my part every now and then, however small. A great example is this post from over four years ago. Firstly, if you have not watched the movie Venus from 2006 with the amazing Peter O’Toole you must – I just did this on Sunday and loved it. What an inspiring performance by Peter (or is it The Consul in 30 years? ), and also Leslie Phillips, Vanessa Redgrave and of course the amazing Jodie Whittaker who I see is going to be the next Doctor Who!!! 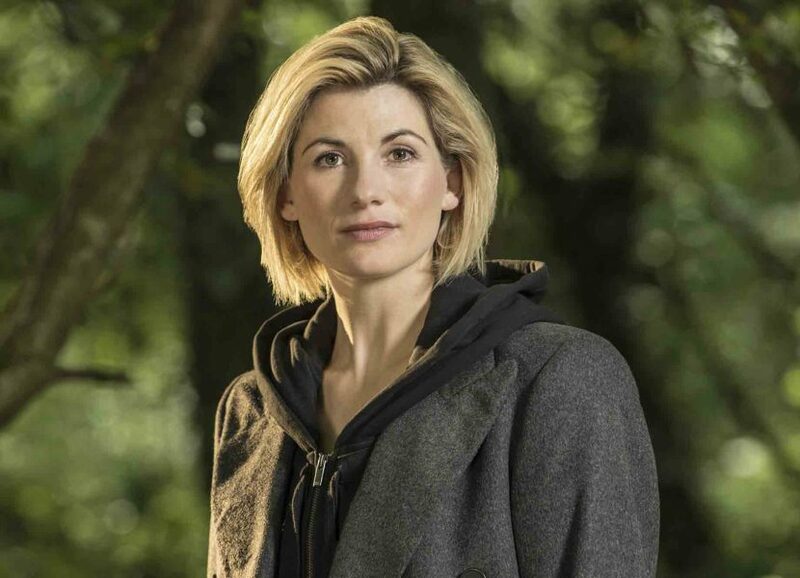 Now, given that my favorite Doctor Who was Jon Pertwee, I maybe a little out of touch but playing Doctor Who, and particularly the first female one is a huge deal. Good for you Jodie – I’m sure The Consul is more in love with you than ever!